Sail is a Didot script for headline, display and poster uses. A fresh air comes to all the glyphs, its windy uppercases are especially suited for display texts and web navigation. 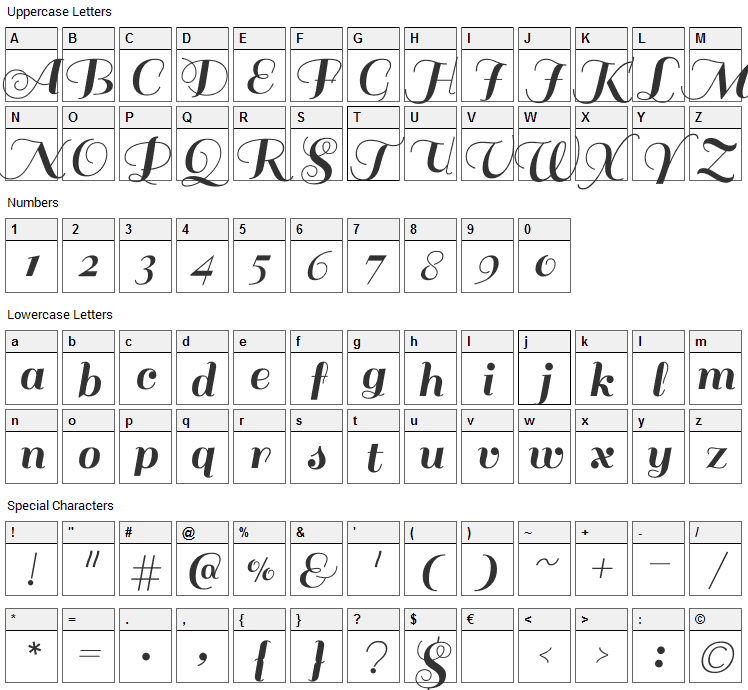 Elegant swashes and a clean lowercases also make it suitable for larger paragraphs. Sail font contains 218 defined characters and 188 unique glyphs. 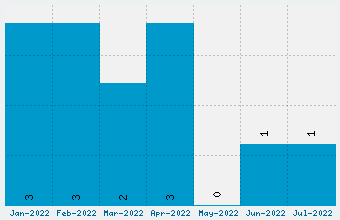 The font contains characters from the following unicode character ranges: Basic Latin (93), Latin-1 Supplement (94), Latin Extended-A (8), Latin Extended-B (1), Spacing Modifier Letters (4), General Punctuation (15), Currency Symbols (1), Letterlike Symbols (1). 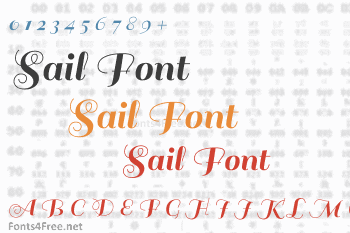 Sail is a script, various font designed by Latinotype. The font is licensed under SIL Open Font License. The font is free for both personel and commercial usages, modification and distribution. In doubt please refer to the readme file in the font package or contact the designer directly from latinotype.com.